Houston took down the A's 11-5 with four homers which scored five runs Wednesday night. 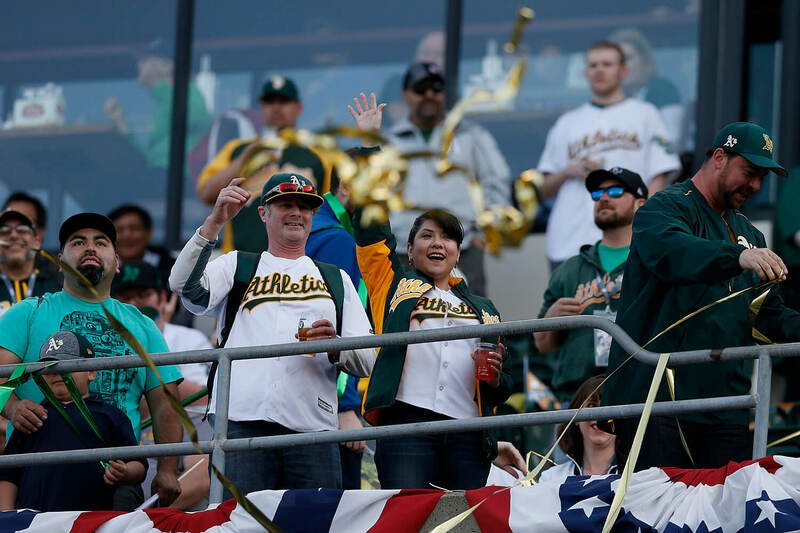 Sean Doolittle and Coco Crisp both made big impacts on Oakland's win Monday. Sonny Gray was rocked by the Angels Wednesday afternoon as the A's fell 9-4. It didn't take long before A's starter Cody Martin was pulled from his first big league start.